At the heart of a Sealy mattress is the support you need for a great night’s sleep. We include our exclusive CoreSupport™ Center to deliver additional support where you need it most, paired with exceptional all-over support. In every mattress it builds, Sealy combines smart innovation, precise engineering and industry-leading testing to ensure quality and durability. You can trust Sealy to deliver superior support and comfort in every mattress we make. At the heart of a Sealy mattress is the support you need for a great night’s sleep. We include our exclusive CoreSupport™ Center to deliver additional support where you need it most, paired with exceptional all-over support. 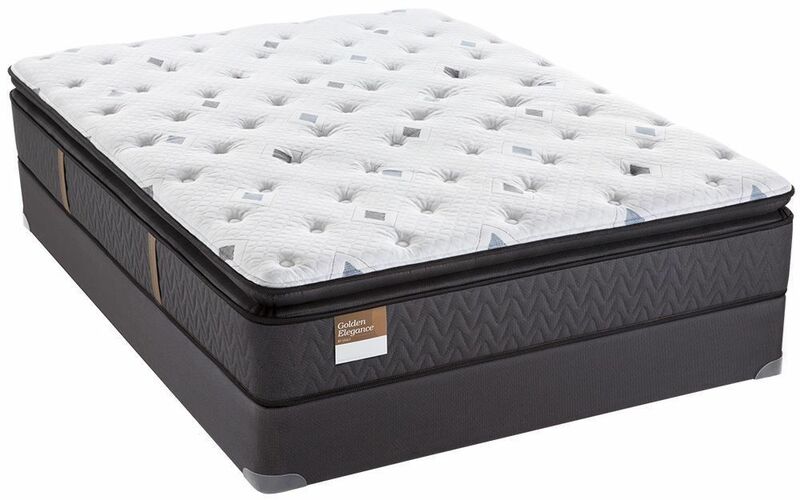 Sealy StabilityPlus™ Coil-Super-strong and durable, yet super light to deliver comfort and support for years to come.